After completing a BSc and PhD at Southampton, Professor Teck-Seng Low joined the National University of Singapore and founded the Magnetics Technology Centre – which grew to become the Data Storage Institute. It is now recognised as one of the leading research institutions in this field. 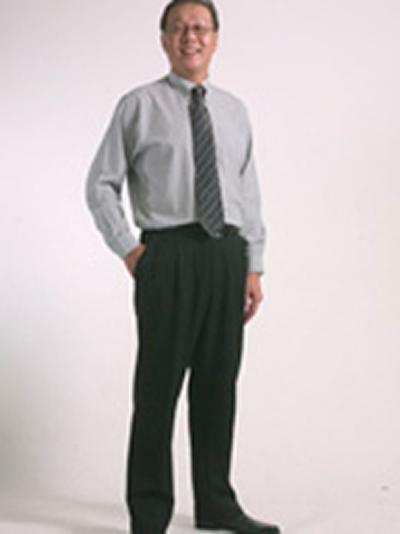 In 2002, Professor Low was appointed as Principal/CEO to the Republic Polytechnic in Singapore. He has also filled the role of Director of the Institution of Electrical and Electronics Engineers (IEEE), the largest professional organisation in the world with 370,000 members. Professor Low sits on the Board of several companies listed on the Singapore Stock Exchange, as well as the Health Science Authority in Singapore. He chairs the Agency for Science and Technology and Research. For his leadership in science and technology management and the development of research in data storage technologies in Singapore, Professor Low was awarded Singapore’s highest honour for Science and Technology, the National Science and Technology Medal, last year. "My time at Southampton shaped my future in many ways. It provided me with a first-class education as well as the opportunity to broaden my perspectives on the world through my friendship with fellow students and researchers from all over the globe. Ken Binns, supervisor for my PhD, helped me to build a network of friends and contacts among academics and industry leaders in the UK. This was the first of many networks that I have formed throughout the world."